Written by Challey Comer, Senior Vice President, Capalino+Company. To learn more about our Energy, Environment + Sustainability Services, contact Challey at challey@capalino.com or 212.616.5874. As environmental and sustainability experts, it’s crucial that we’re up to date on the latest in ‘green’ news, policy, and technology. In talking to our clients, business leaders, and industry experts, we know there’s a lot of great content out there, but reading isn’t the only way to get your dose of sustainability news. 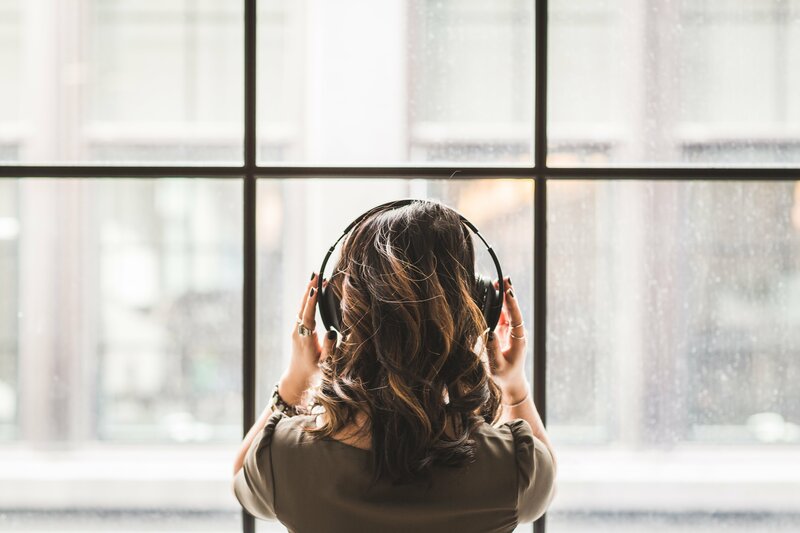 We’ve combed through some of our favorite podcasts and put together a shortlist of some of the more entertaining, interesting and informative sustainability-forward podcasts we’re listening to. This podcast opens the door to conversations about our clothing and the layers of the Stories, meaning and potential impact connected to what we wear. A weekly digest on energy, cleantech and the environment by Stephen Lacey, Katherine Hamilton and Jigar Shah. The podcast features conversations with leaders in business, sustainability, and social Entrepreneurship about how they are innovating to shape a more sustainable future. Past featured guests have included top sustainability leaders from Mars, Inc. Unilever, HSBC, GM, Campbell’s Soup, PepsiCo, Green Mountain Energy, and many more. Science & Medicine, Society & Culture, News & Politics from a former regional administrator of the U.S. EPA, chair of the first UN World Environment Day held in the US, and an engaging and compassionate environmental thinker. Each episode of the podcast focuses on a single topic that pushes sustainability forward. Each topic is explained with an organizational tree so listeners can understand exactly what it is. Did we miss something? Are you listening to a great podcast we should add to this page? Tweet at us @capalino and tell us about it!